Parents, now is your chance to have a night out, while your kids are having fun in a safe, and structured environment. 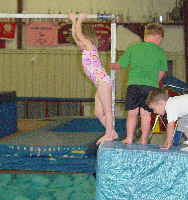 McCracken’s Gymnastics offers a program that allows children from the ages of three and older to spend the third Friday of every month (except June, July, August) at McCracken’s Gymnastics from the hours of 6:30 P.M.-10:30 P.M.
Children will participate in group games and fitness activities in the gym. The games will be indoors. McCracken’s Parents/Kids Night Out will be the third Friday of each month. To pre-register fill out the form in our Document Drawer at left and return to the office, with payment, by the third Wednesday of the month. Late registrations/walk-ins will be accepted on a first come basis at an additional three dollar fee. (Provided there are openings). You may select any month or months you wish; this is not an on-going commitment by you. 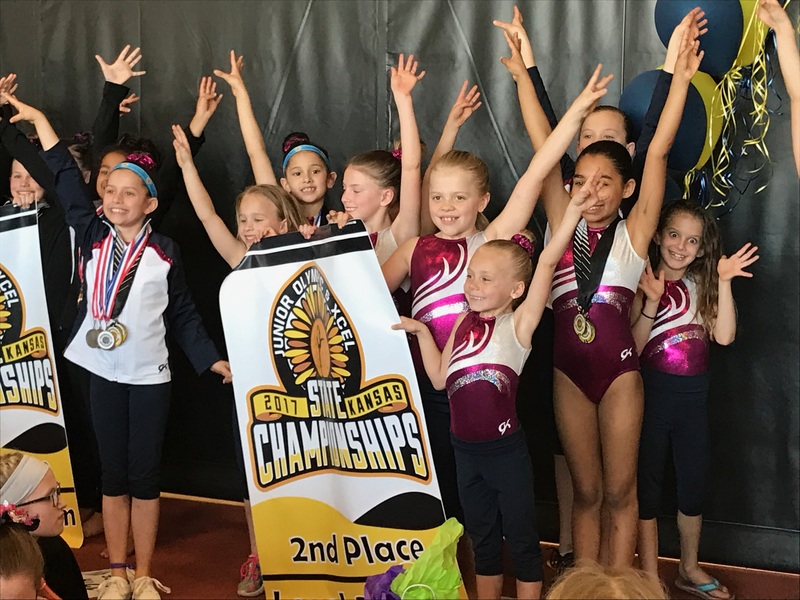 For more information view the PNO Registration Form 2018-2019 Flyer or you can Call us. You’ll be glad you did! So will your kids. See the registration form for a list of dates.